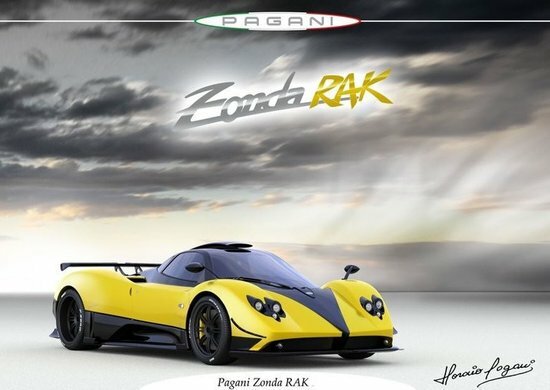 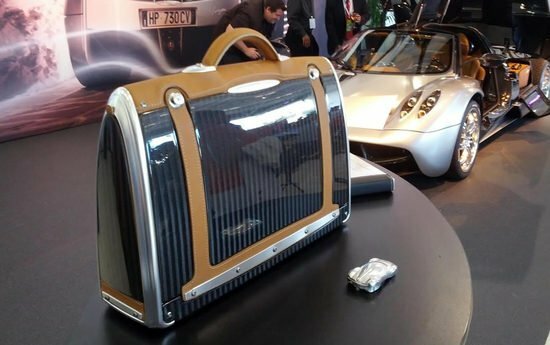 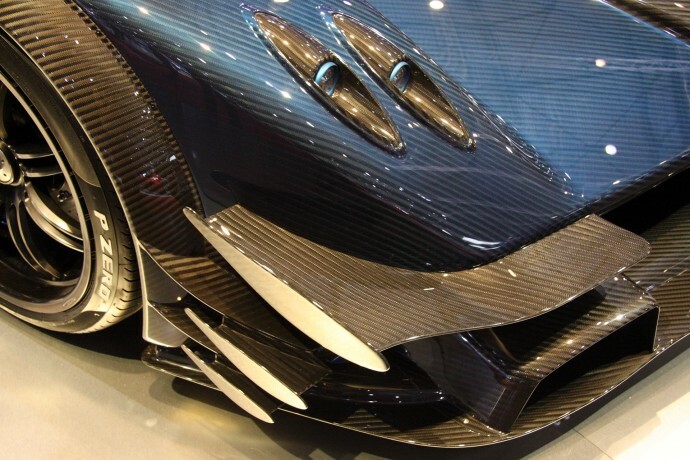 Do you remember the last time when Pagani said they are rolling out the final Zonda? 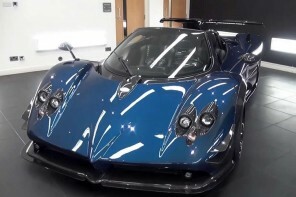 One after another, we now have six special edition Zondas which claimed to be the ultimate edition, and there just happens to be another one. 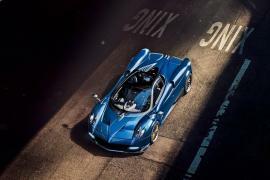 At the 84th Geneva Motor Show Pagani has unveiled the fifth and final Zonda Revolucion, which means production of the Zonda line of supercars might have finally reached an end, which makes us very sad. 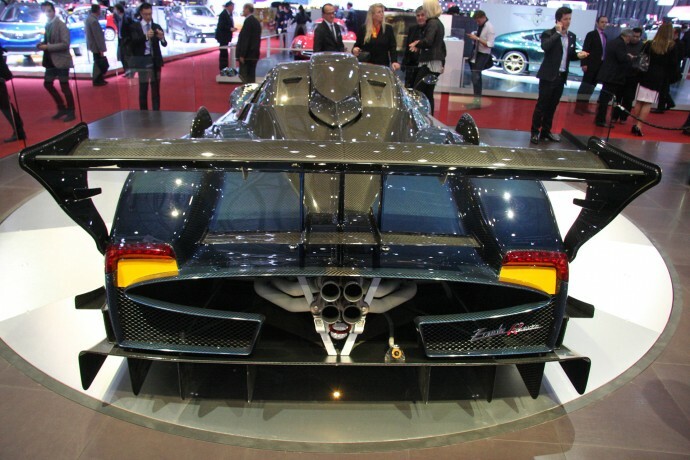 And what a way to go! 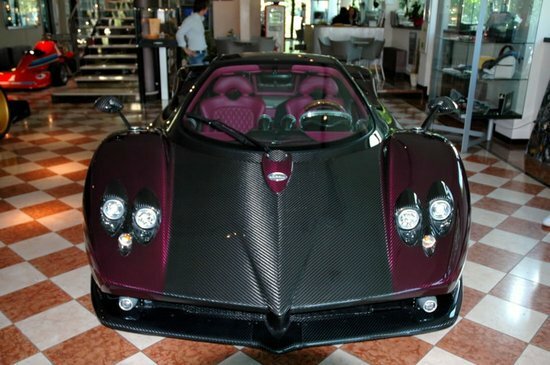 The Zonda’s last hurrah is quite literally the epitome of madness in automotive industry and it’s safe to say that this one’s probably one of the best looking cars in history. 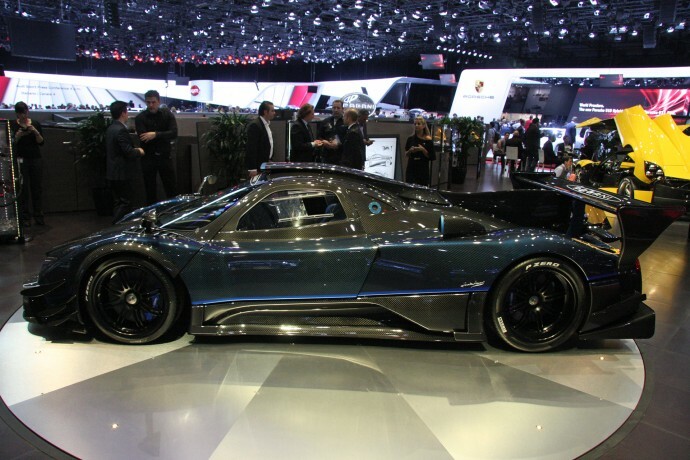 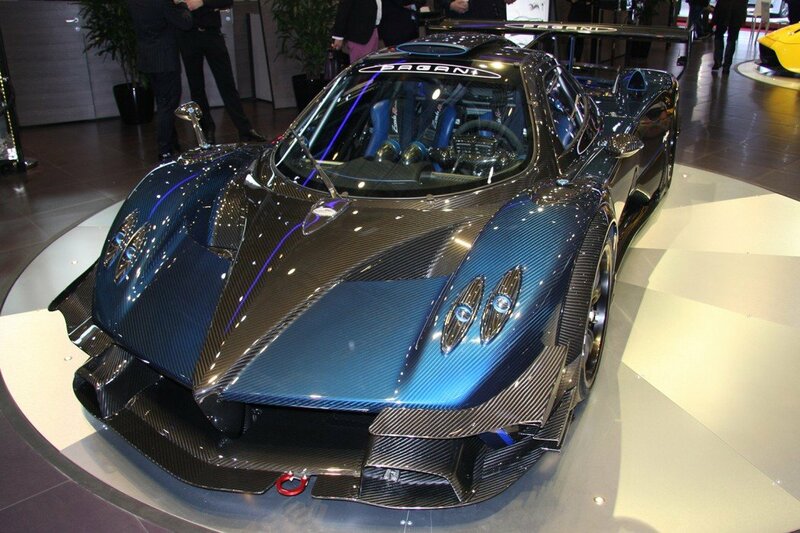 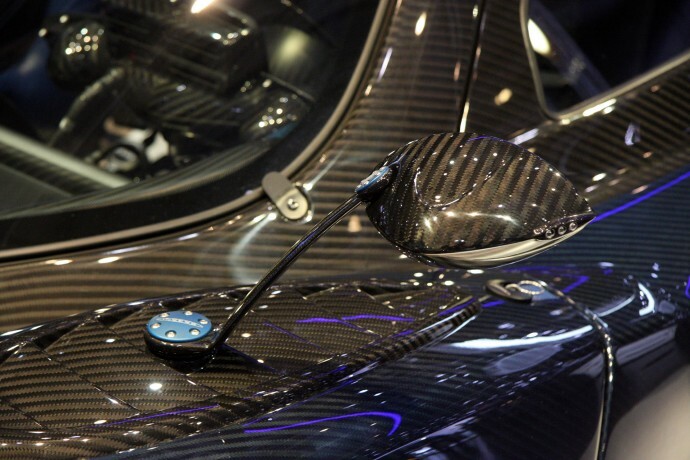 The new Zonda Revolucion wears blue and black carbon fiber panels and is destined for a customer from Japan. 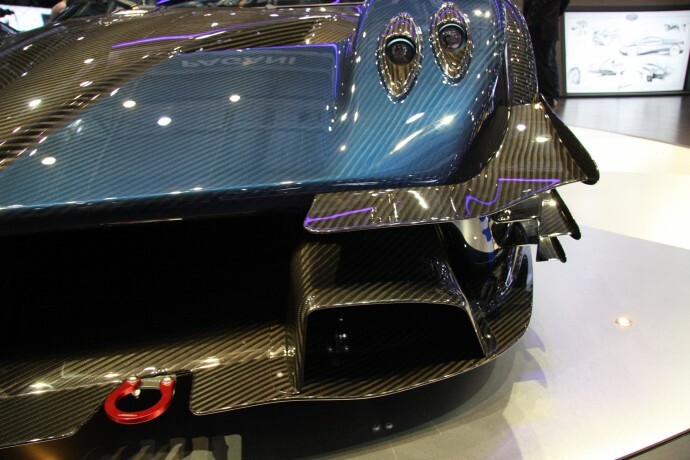 It isn’t road legal and strictly meant for tracks and is powered naturally-aspirated AMG V12’s ultimate edition producing 800 horsepower. 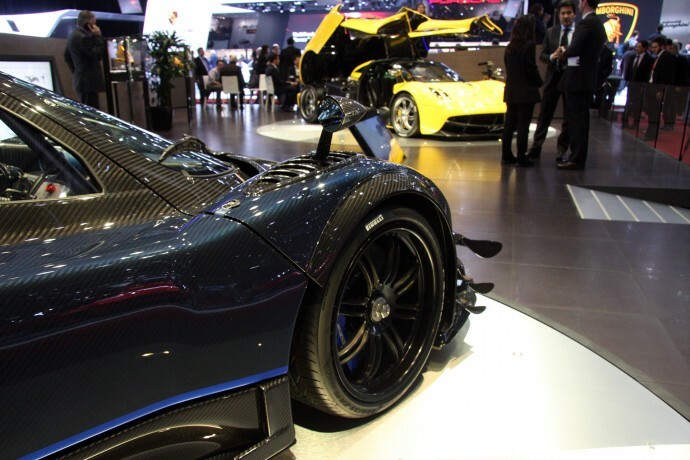 The performance figures of the final Zonda Revolucion have not been made public by Pagani but there’s little doubt that this might be the ultimate track toy money can buy. 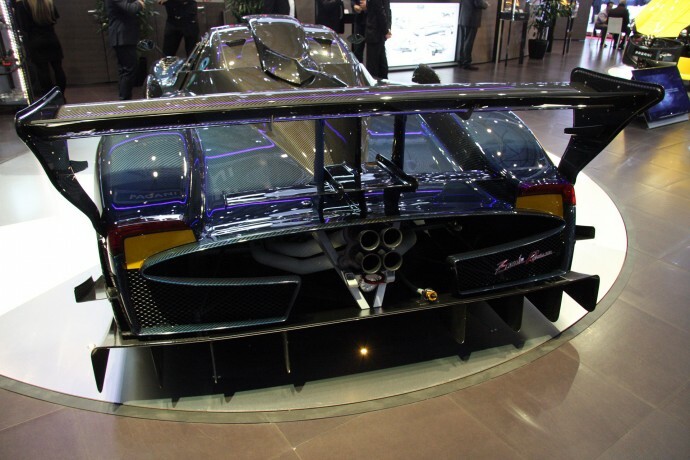 The company says the Zonda Revolucion is more extreme than the previous Zonda R which gives us an idea of its capabilities. 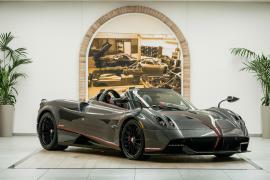 It is priced at $3 million before taxes and as mentioned before, the final Zonda Revolucion marks the end of the Pagani Zonda line of supercars. 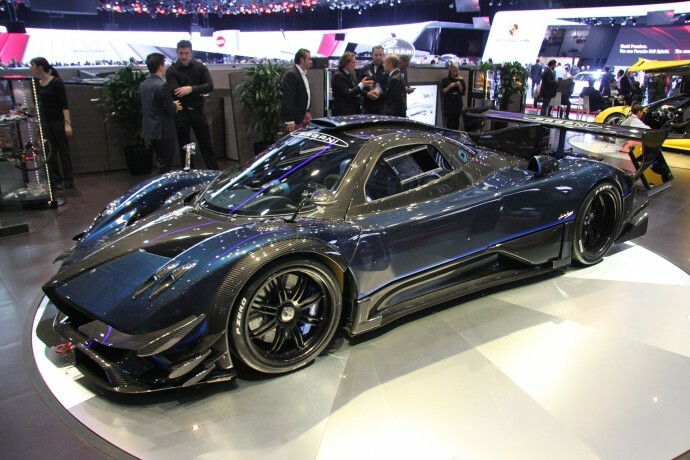 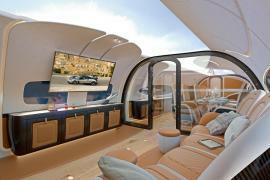 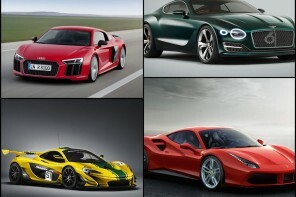 If you want to see the hypercar in action, check out the video after the jump.